'Table Cape' by Silvester Fuller. Shot by Silvester Fuller. 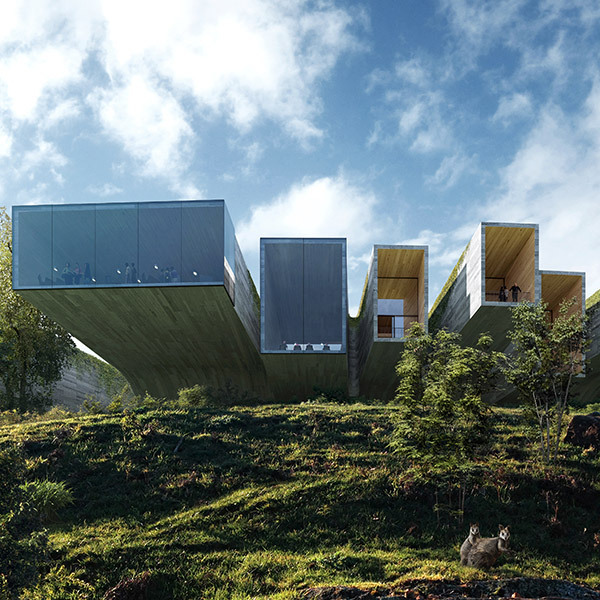 Lectures by award-winning Australian architects. This time it’s Silvester Fuller – creating environmentally, socially and economically sustainable spaces for living.